Description 328i trim. FUEL EFFICIENT 29 MPG Hwy/20 MPG City! 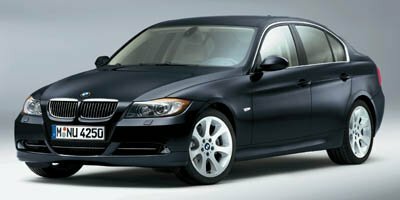 Sunroof, iPod/MP3 Input, Dual Zone A/C, Premium Sound System, Alloy Wheels, Rear Air, "Bottom line, the new 3 Series sedans are great performers." -newCarTestDrive.com. 4 Star Driver Front Crash Rating. CLICK ME! Car and Driver Magazine: "10 Best" 13 times since 1992. Automobile Magazine: "all-Stars" 14 times and "Readers' Choice All-Stars" 11 times since 1992. Ward's AutoWorld: "10 Best Engines" 7 times since 1995. Great Gas Mileage: 29 MPG Hwy.